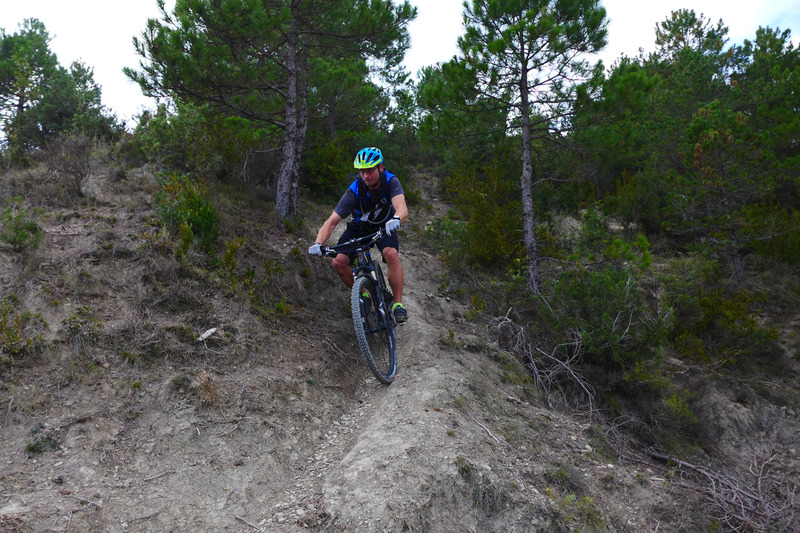 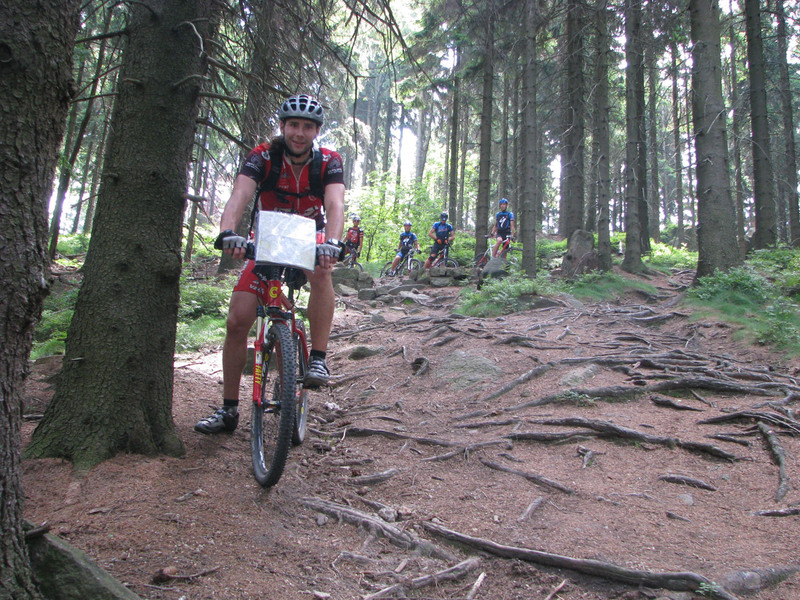 We first arranged mtb training tours back in July 2010. 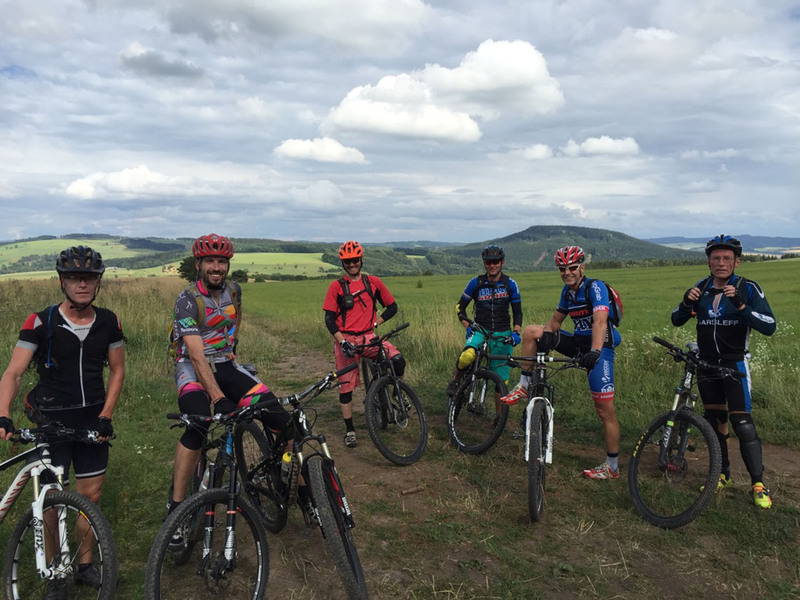 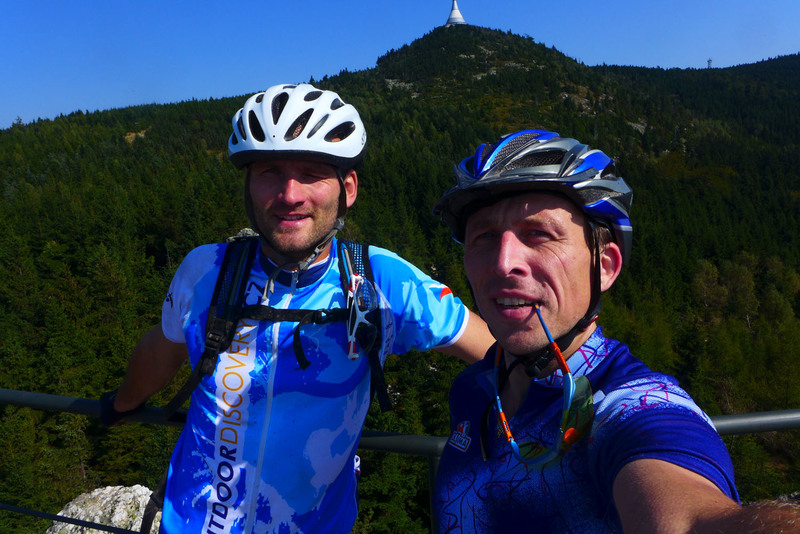 The Jizerske Mountains and part of the Czech Paradise trails were biked by the DMK club. 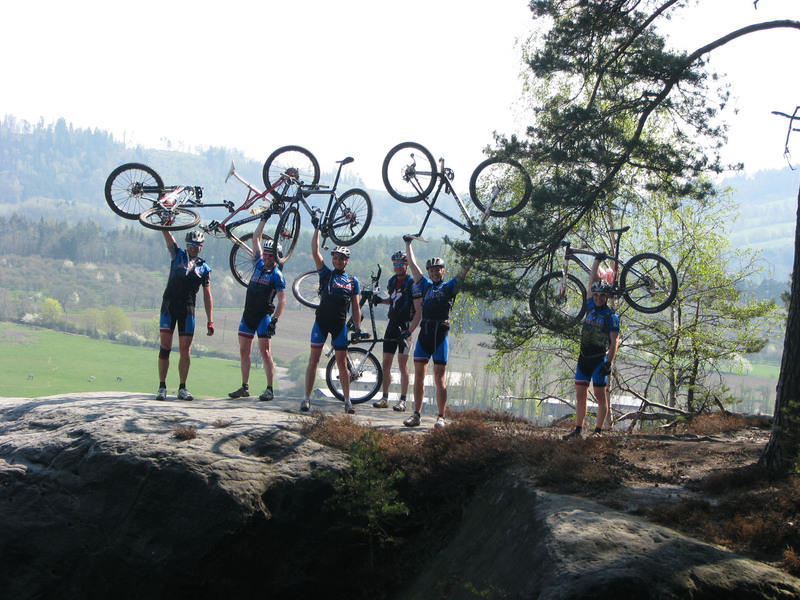 This instructive, yet exciting experience, pushed us to develop diverse biking localities in the years that followed. 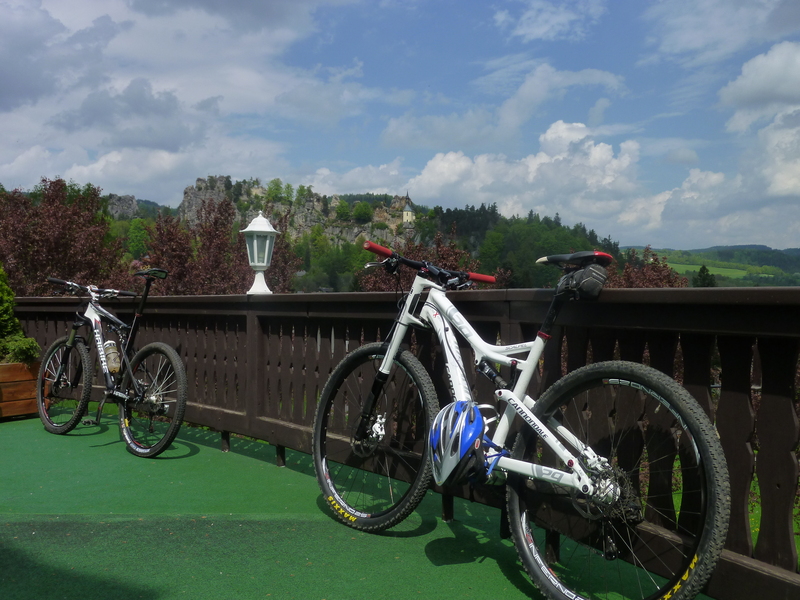 Currently, 3 well-practiced areas of the Czech Republic stand ready for exploring.